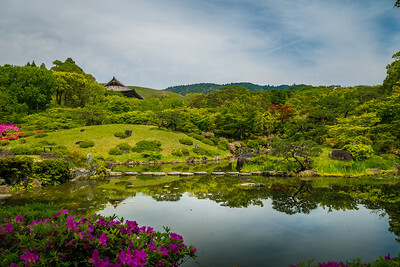 The pretty Isuien Garden in Nara. 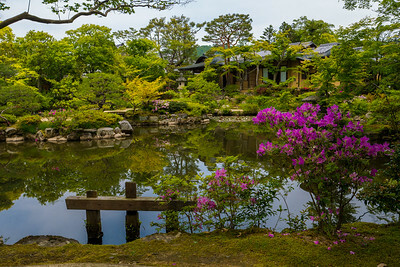 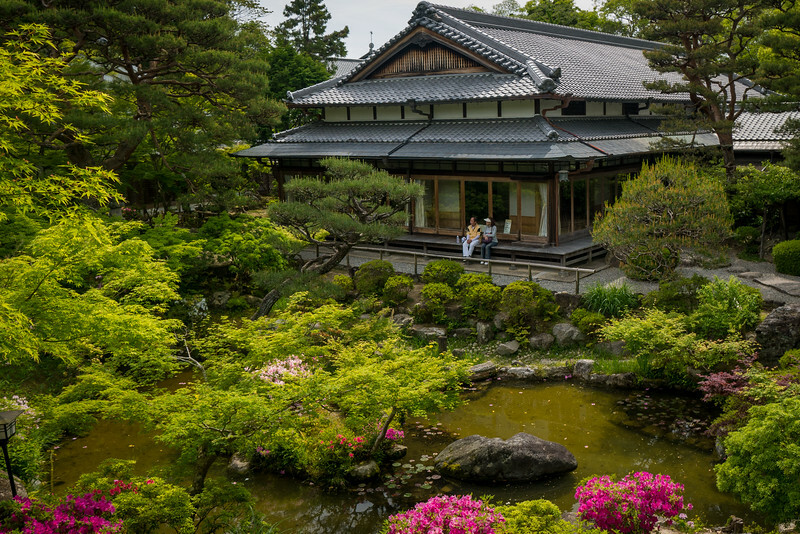 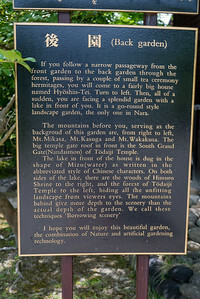 Traveling through Japan taught me more about garden landscaping than I thought possible. 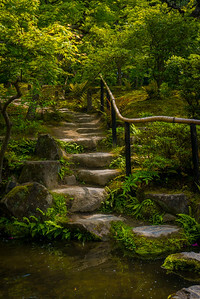 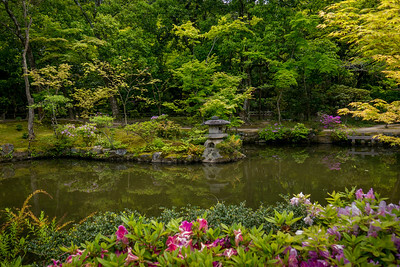 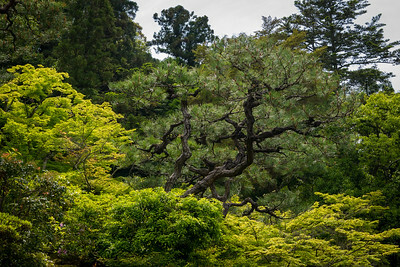 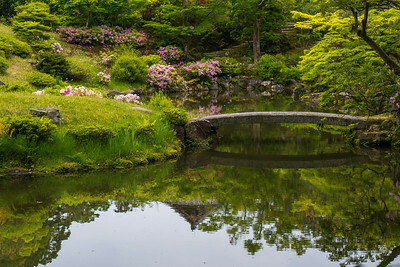 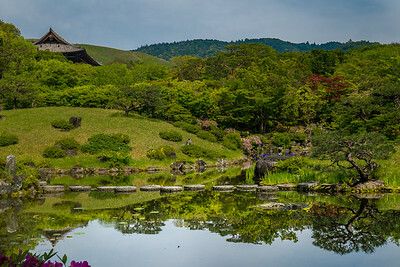 This is garden uses a technique called shakkei; it borrows the surrounding landscape to form a perfectly stacked composition. 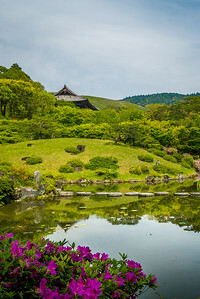 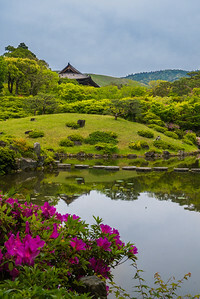 The far temple is a part of Todai-ji temple and the mountains beyond reflect prettily in the pond waters. 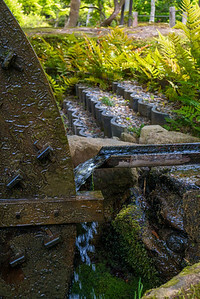 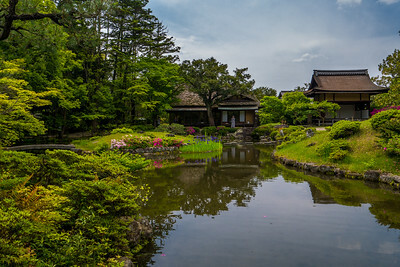 I wandered these gardens two weeks ago on a warm Saturday and sat on a bench for a bit to read and absorb the scene. 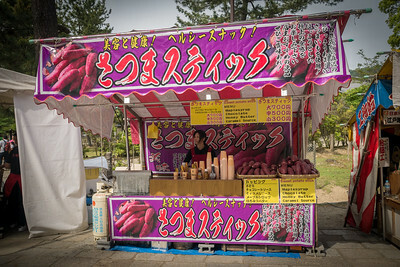 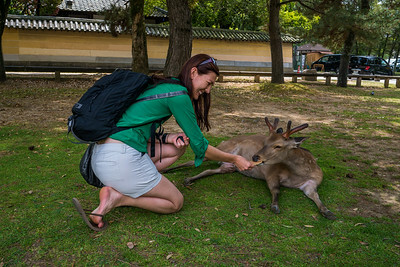 :) in Nara, Japan. 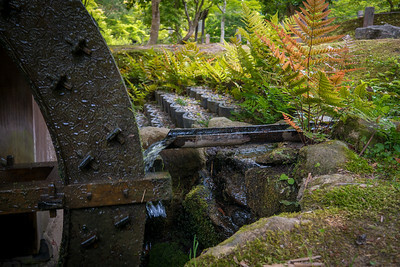 At Isui-en Garden in Nara, Japan. 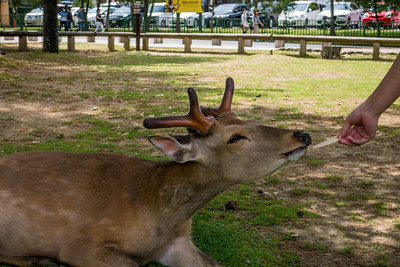 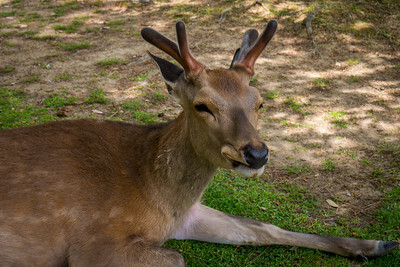 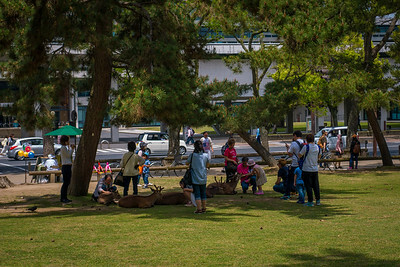 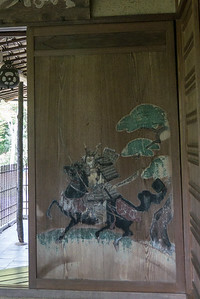 The bowing deer in Nara, Japan. 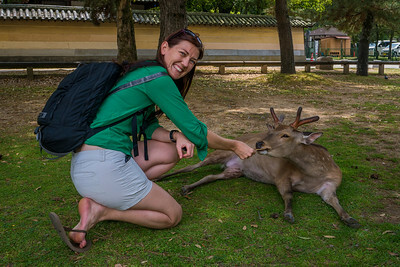 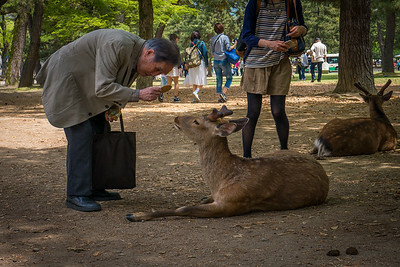 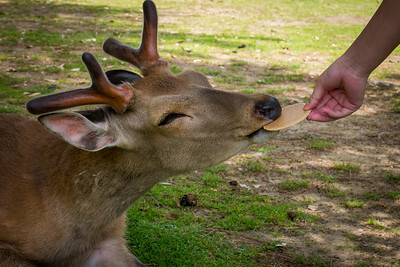 Feeding the adorable bowing deer!